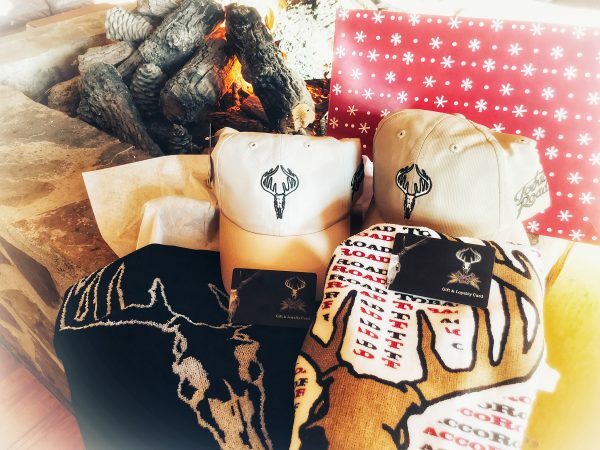 The Player’s Gift is a $100 pre-made gift option for the golfer in your life. 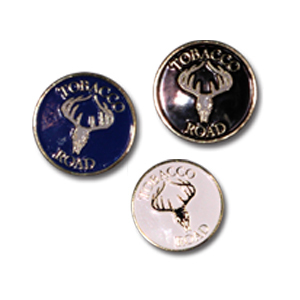 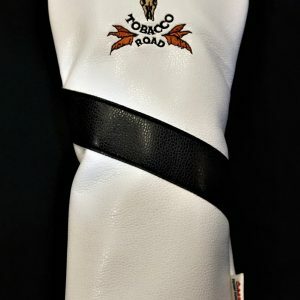 The gift box includes a $50 gift card to be redeemed on Tobacco Road merchandise or towards the next round of golf. 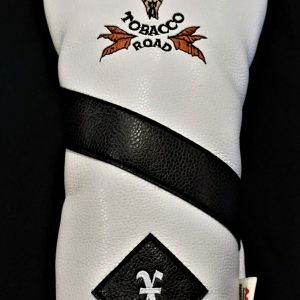 The Player’s Gift also includes a Tobacco Road logo hat, logo ball, and towel. 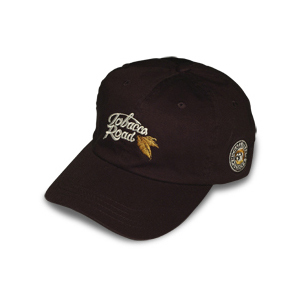 Hat and towel color to be selected at the discretion of the golf shop.